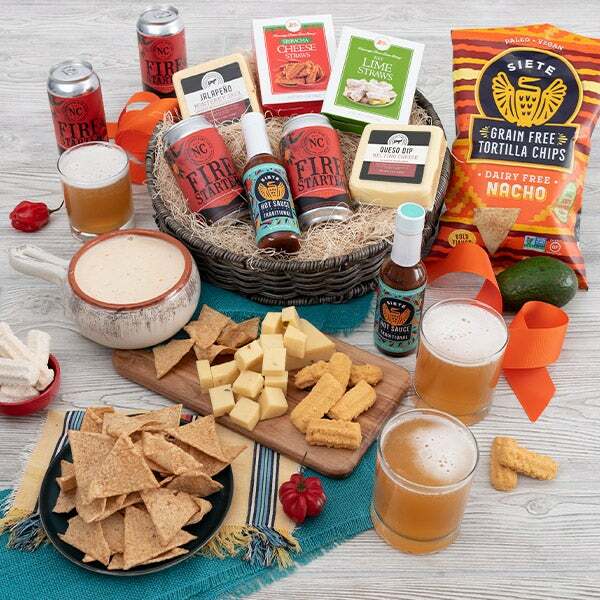 Give dad all of his favorites, and everything he needs and wants this Father's Day with our Dad's Survival Kit! 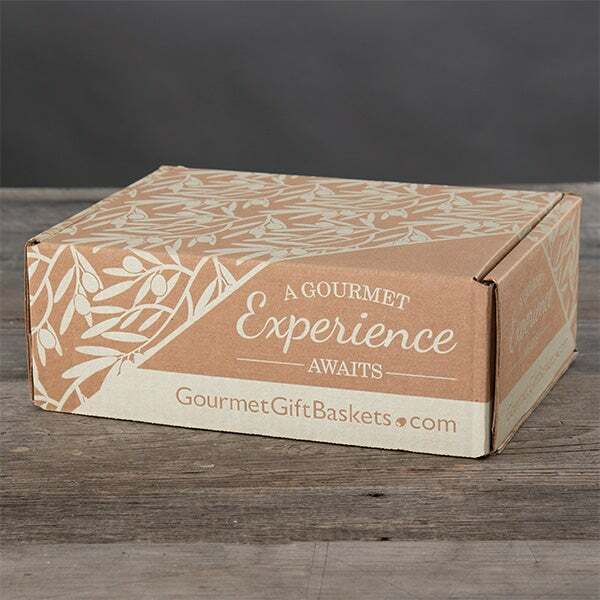 This unique Father's Day gift comes complete with eight meat jerky flavors for his tasting pleasure! The perfect gift to send the "Dad" in your life this Father's Day when you can't be with him! 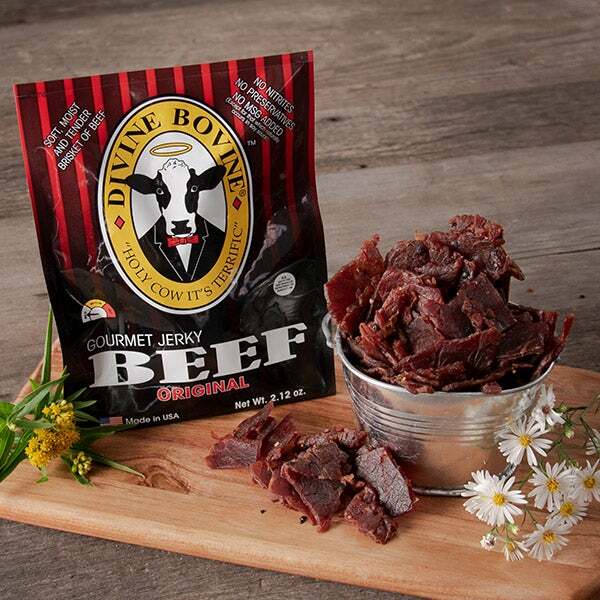 Peppered Beef Jerky by Divine Bovine - 2.12 oz. Thai Green Curry Pork Snack Stick by Big Fork - 1 oz. Jalapeño Beef Stick by Country Archer - 1 oz. Cracked Pepper Turkey Jerky by Field Trip - 1 oz. Sweet Chipotle Crispy Cuts by Field Trip - 1 oz. Island BBQ Crispy Cuts by Field Trip - 1 oz. Teriyaki Beef Jerky by Country Archer - 1.5 oz.